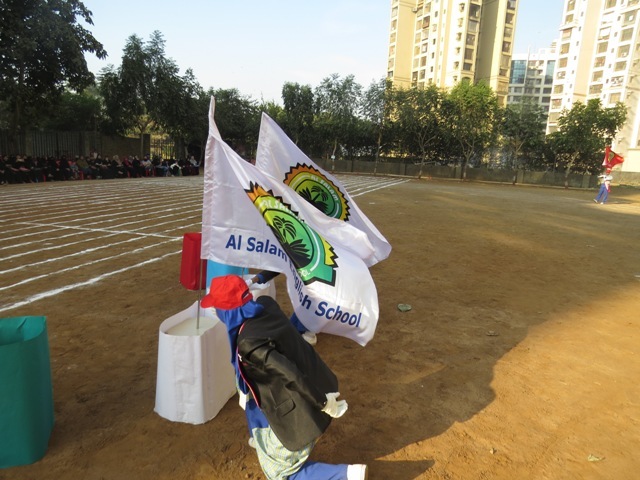 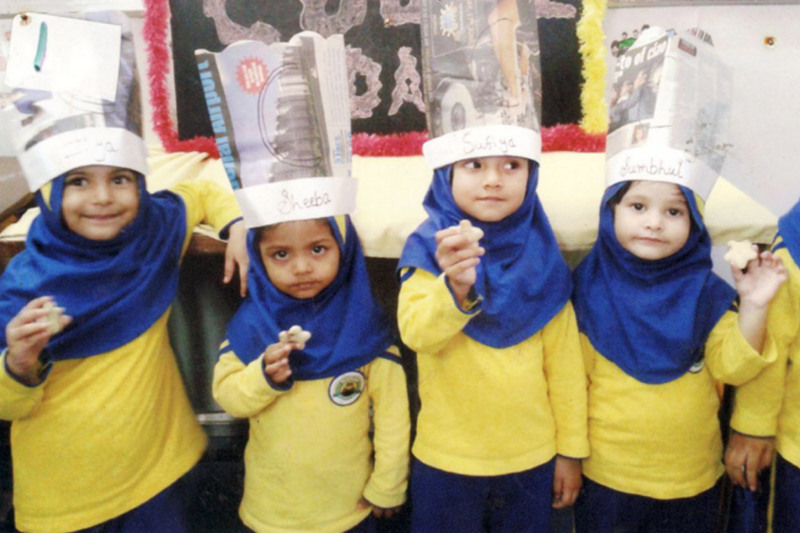 Annual day is a unique event full of learning as well as fun. 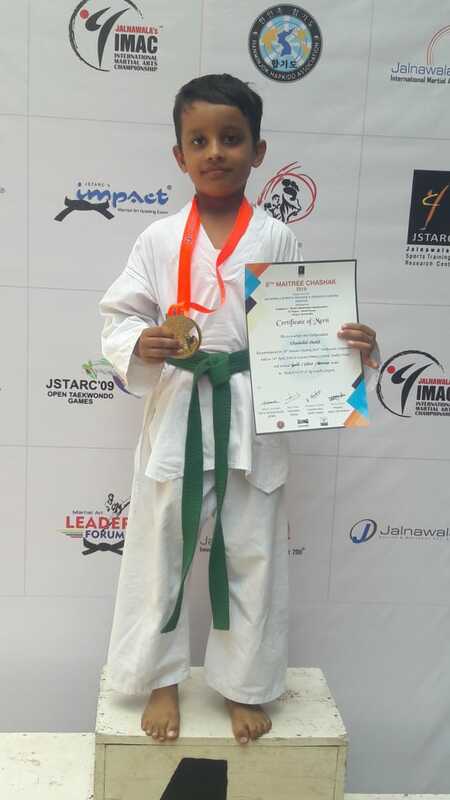 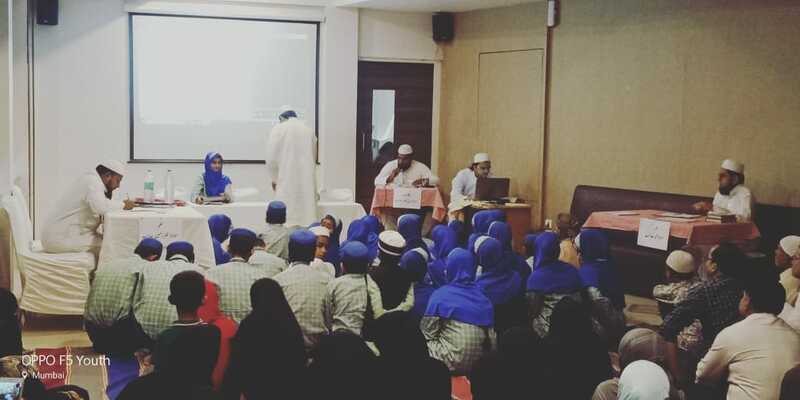 The objective of event is to provide a platform for the students to showcase their inborn talents and skills, and learn how to mould their lives, according to the golden principles of Islam. 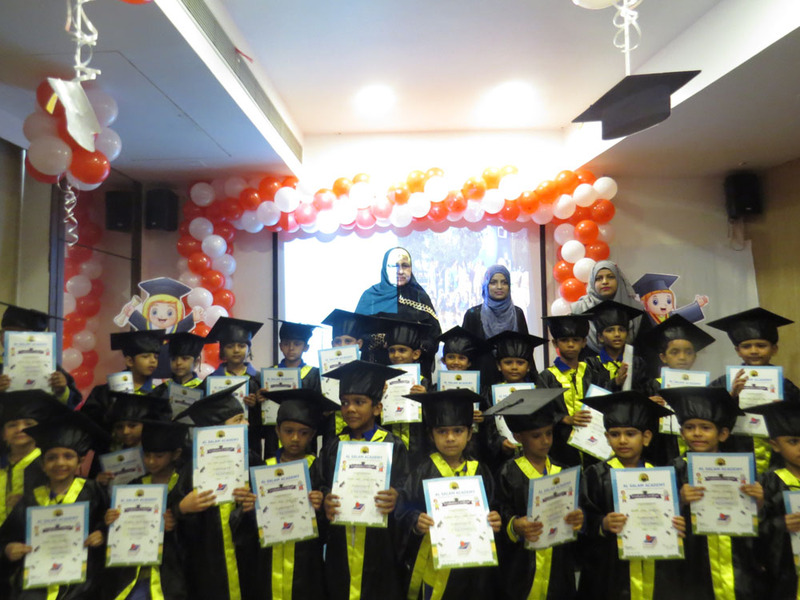 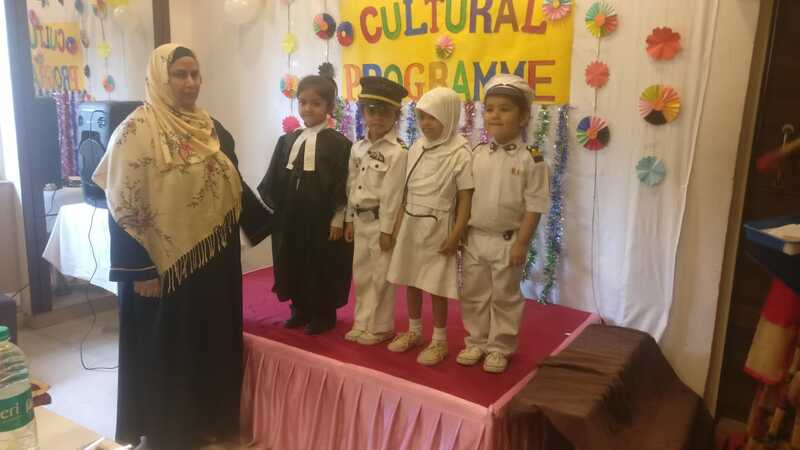 The entire program is beautifully orated in Urdu, Arabic and English, students from preschool, junior section and secondary section perform brilliantly in front of parents and other guests. 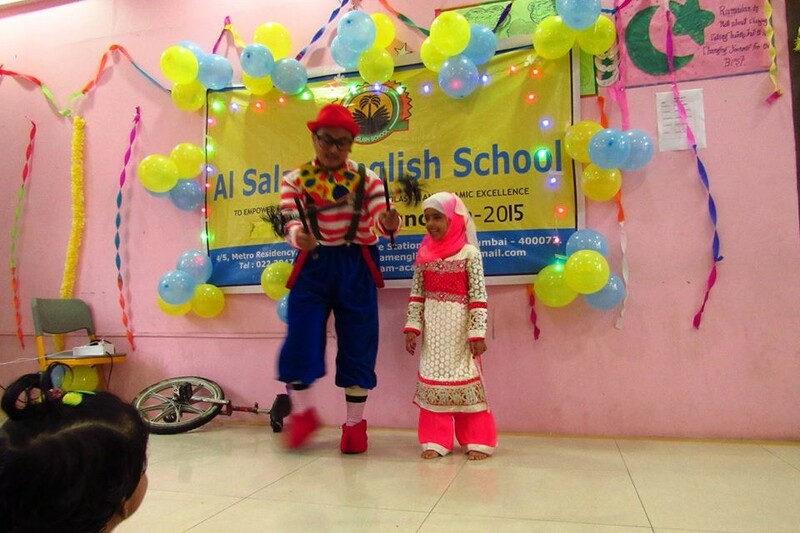 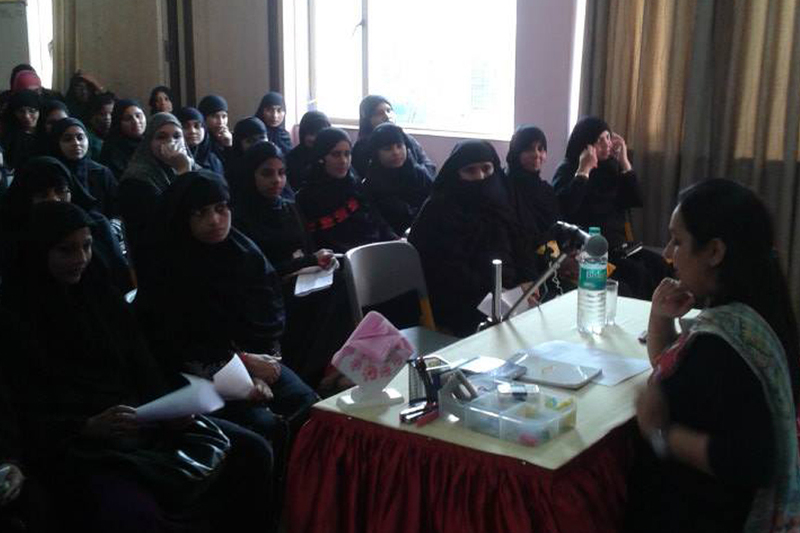 We have different programmes like skits, nasheeds, (Islamic songs) Qira’at. 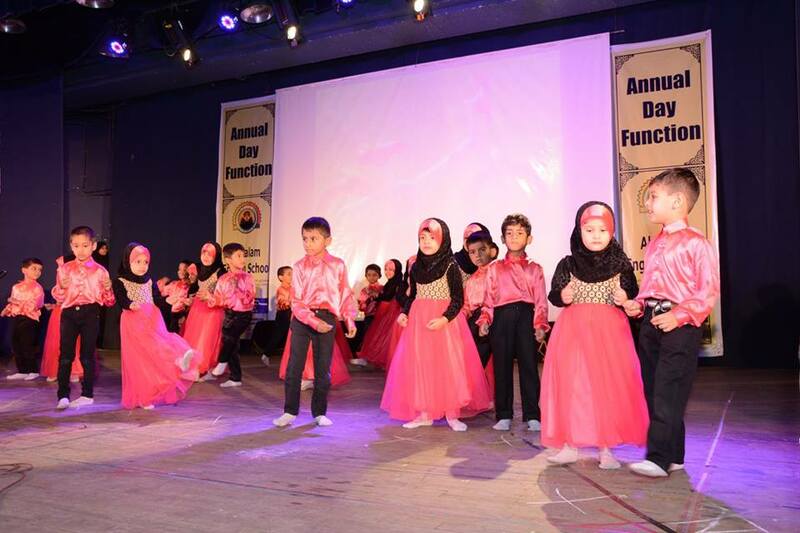 It is an extravagant day for the children as well as the parents to see their children colourful performance . 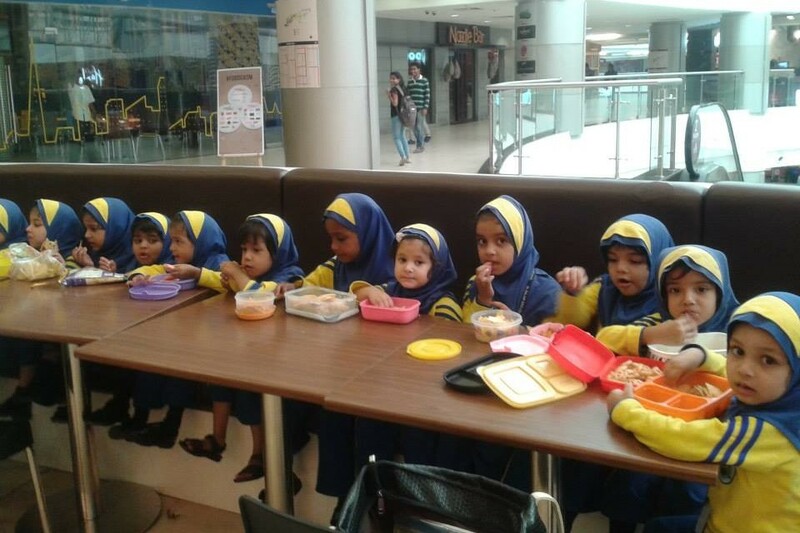 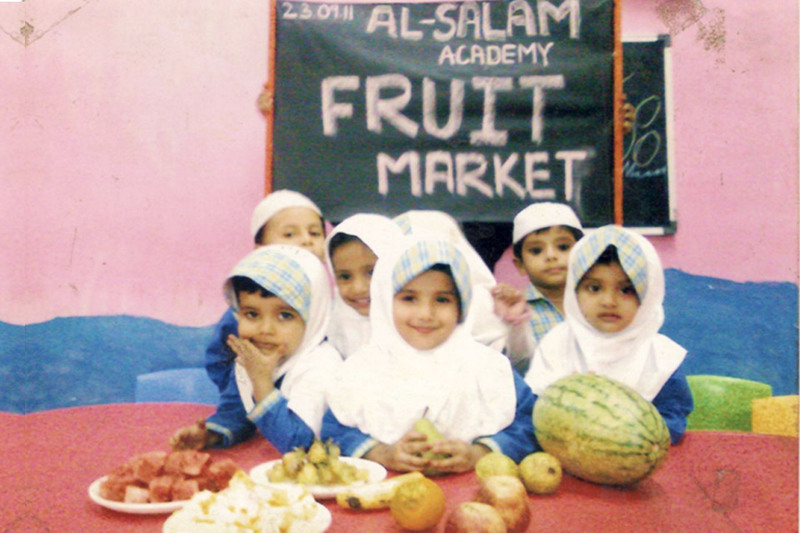 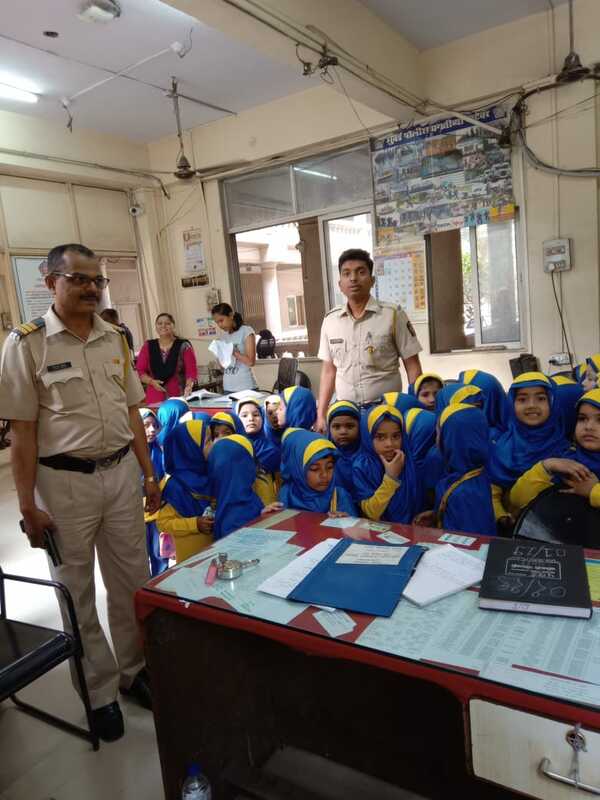 At Al salam, parents are regularly encouraged to take care of the health of their ward by giving them nutritious tiffin and clean water during the school time. 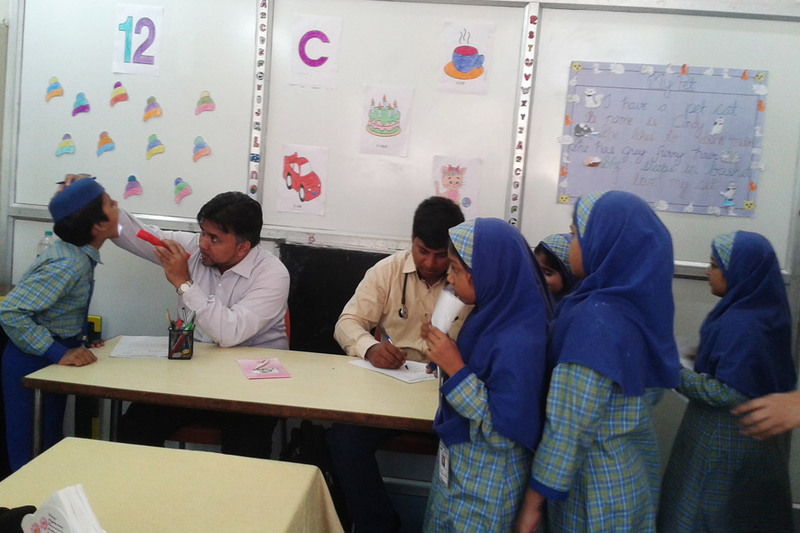 A general health check up of the students are done on annual basis and their growth chart record is also maintained. 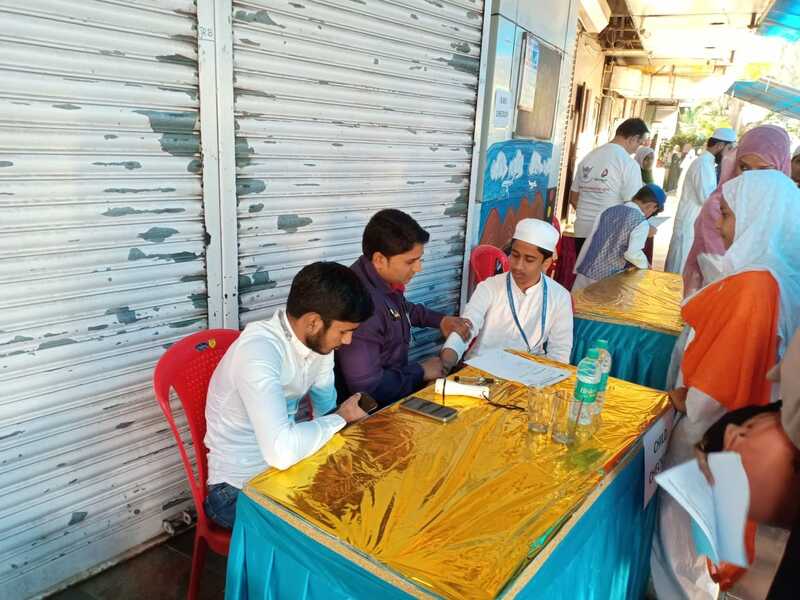 FREE MEDICAL HEALTH CAMP IN ASSOCIATION WITH SHAIKH FOUNDATION. 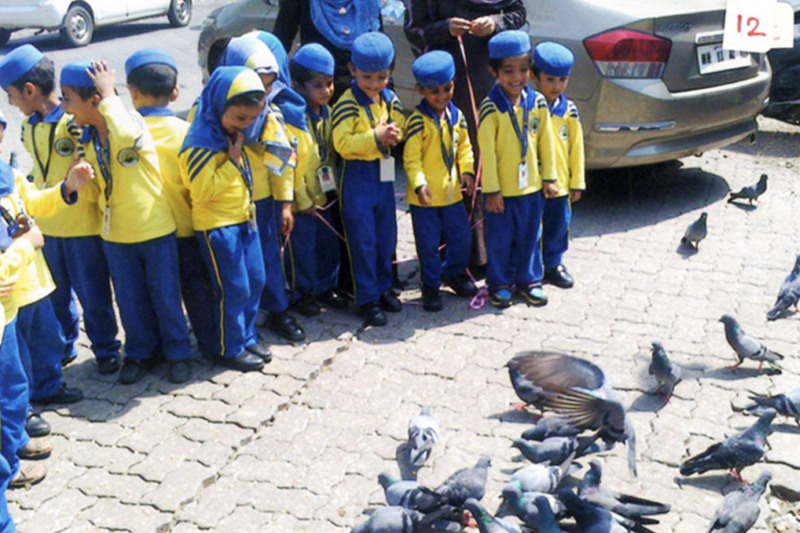 “Parents also coordinated with it and was a big success”.